If you want to have “pie in the sky” you’ll first need to unshackle yourself from that “ball and chain” you’ve been carrying around for a good part of your life now. You’ll find the “pie” much easier to reach without an “800 lb. gorilla” tied to your ankle. 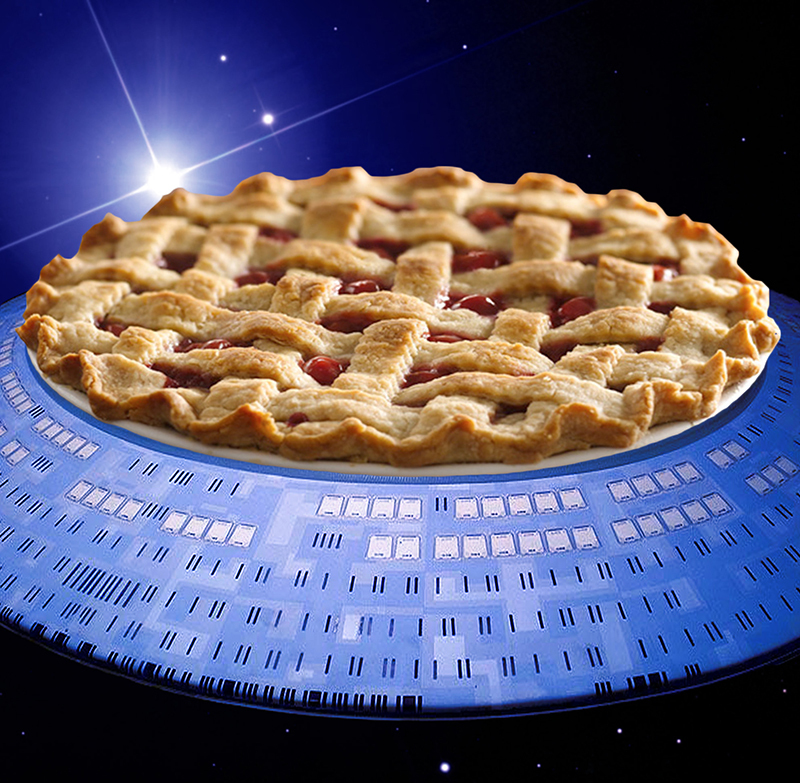 And then you can enjoy pie, with me, and all of our friends… in the sky!